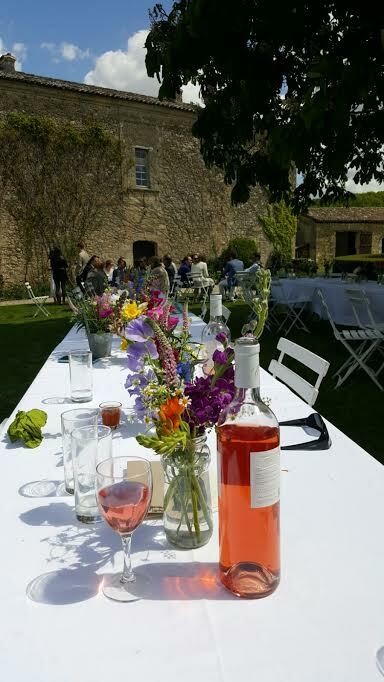 A few weeks back I was lucky enough to attend Brian’s brother’s wedding… in France. All of it was amazing. 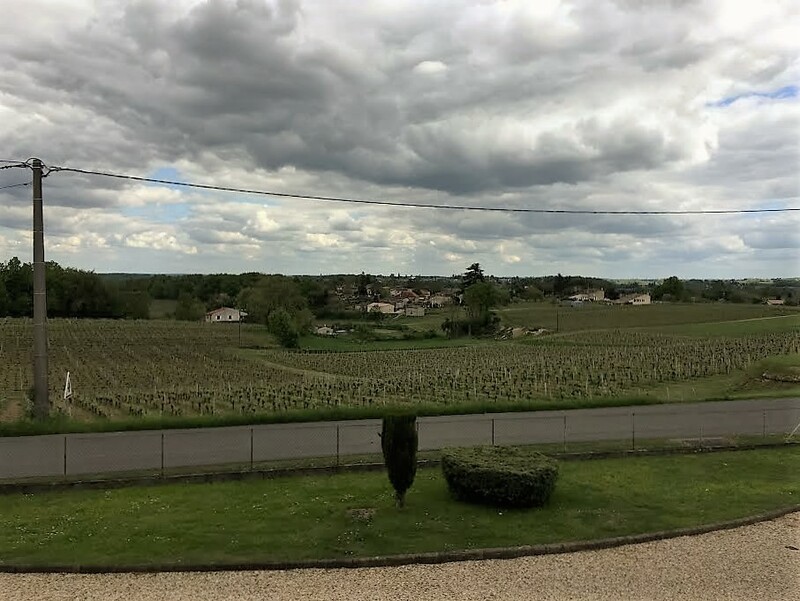 For my first exposure to the the country I have to say I was a bit spoiled getting to set up residence in the famed wine region of Bordeaux. Truly, it was the best initial exposure for a culinary wanderluster such as myself. The rows upon rows of vines was like nothing I have ever seen before. Sorry, Napa, you can't hold a flame! The first night we stayed in a home in the town of Pujols, a small town up on a hill overlooking the vast Bordelaise countryside. I mention this stay purely for the kitchen. It was a French country kitchen dream realized. Beautiful clay tile floors encased by robin’s egg blue cabinetry, a modern gas stove in the old world style, and all the tools a kitchen geek could ever need. On the far side of the kitchen a modest collection of copper pots took up residence in an open stone hearth.. Every detail was simple and spectacular… from the wooden door, to the country chic chandelier, and long live wood table and cushioned benches… chef-sensory overload. My first full day in France was spent in the town of St. Emillion, a summer tourist attraction for the aspiring wino. 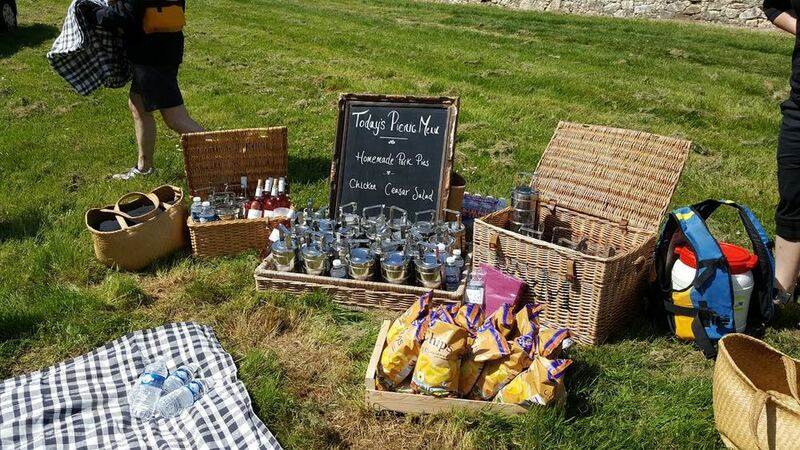 Brian’s brother had made friendly with a fellow Irishman on the plane who happens to own a wine shop in the town, Paddy O’Flynn… too Irish to be his real name perhaps? He was kind enough to show us his soon to be up-and-running shop built into a gorgeous natural cave. Paddy, a man of many words, then took us way up to a property overlooking the village to meet with a local winemaker. Jean-Luc, a retired fighter pilot turned winemaker, is truly the salt of the earth. JL treated us to a couple of tastings straight from the barrels. I do not speak a lick of French, but I could tell from his body posturing and facial expressions as we cooed over each glass, wine is truly his passion. A once in a lifetime experience to be standing with this man on his land, in front of his modest winery, listening to him proudly describe the process, the land, the weather, and what he wants you to get from each sip. FUN FACT: Part of the uniqueness of this region is that the vines are not irrigated in the traditional way. The roots vines themselves are forced to dig deep into the earth to get their water. For this reason, many will describe French wines as "musty." The minerals from the ground in which they grow, give each bottle its distinct flavor. 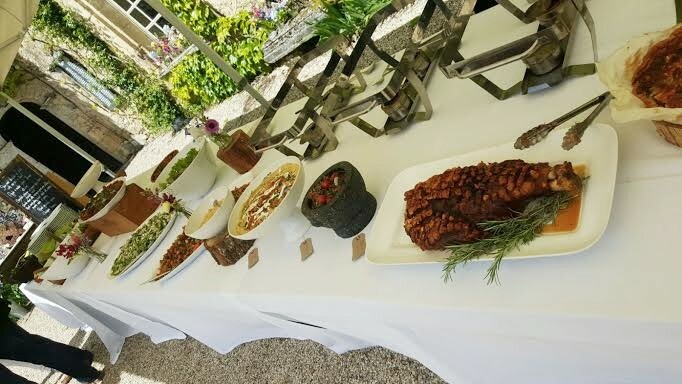 Now for the wedding and Chateau Rigaud… It’s not very often that a guest will walk away from a wedding remembering every bite of the food and how remarkable it was, but let me tell you, I ate and ate and ate… and was merry and mercilessly full. The entire weekend was full of food inspiration. 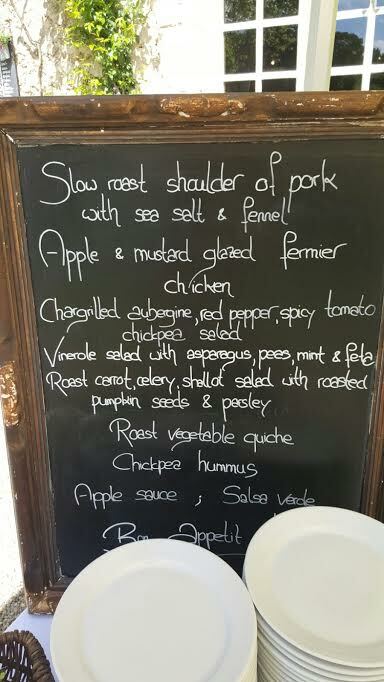 At each meal, a chalkboard menu of the offerings was set out. I barely looked at each as I ran for the good stuff. Luckily I have photo evidence. I will let the pictures do most of the talking for me since I am currently running on the treadmill still trying to work off all of the pounds I gained over the four days. I cannot wait for my next trip to France. I have so many more French delicacies that I need to try. I am working on perfecting the perfect, no-fuss baguette for Belly Laughs, so stay tuned for what’s to come! Just two girls getting ready to cook dinner!